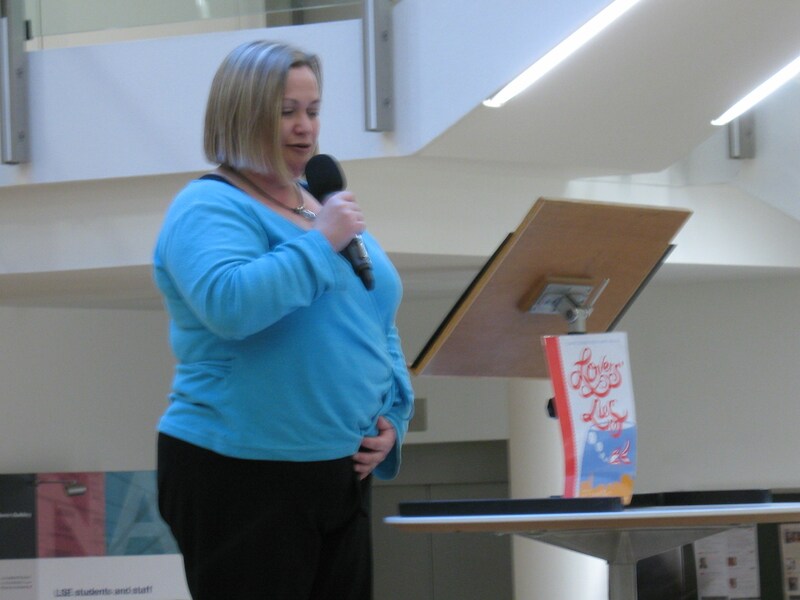 When we have a shy, unavailable or overseas author and we want to read their story at an event, we use actors, or people who just love reading aloud. Here are biographies of some of the people who have helped us out on various occasions for the princely fee of a book – a badge – and a drink. We are hugely grateful to them all. Adam Ganne is a LAMDA graduate, he has mainly worked in TV, film and voice-over work. Recent projects include the short Hard Hat by Karan Kandhari, voice-over work for Young Victoria and Hellboy 2, and the role of Paris in Romeo and Juliet at the Southwark Playhouse. Adam speaks German and Polish fluently. 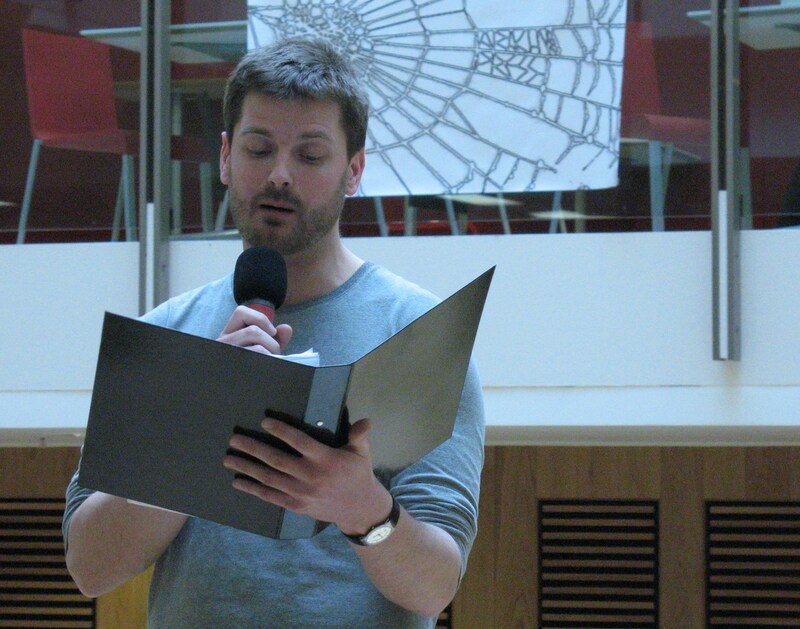 Adam read Mirror by Cherry Potts for us at Ealing Library. Alistair is not only an expert in post production he also has considerable experience as an actor and voiceover artist. He has an extensive range of voice types and accents, particular comedy voices. As well as producing a recent audio Doctor Who story featuring Tom Baker and the Daleks, he is now working on new Blake’s 7 stories featuring the cast of the original television series, and he plays Zen and Orac, the two ship’s computers. 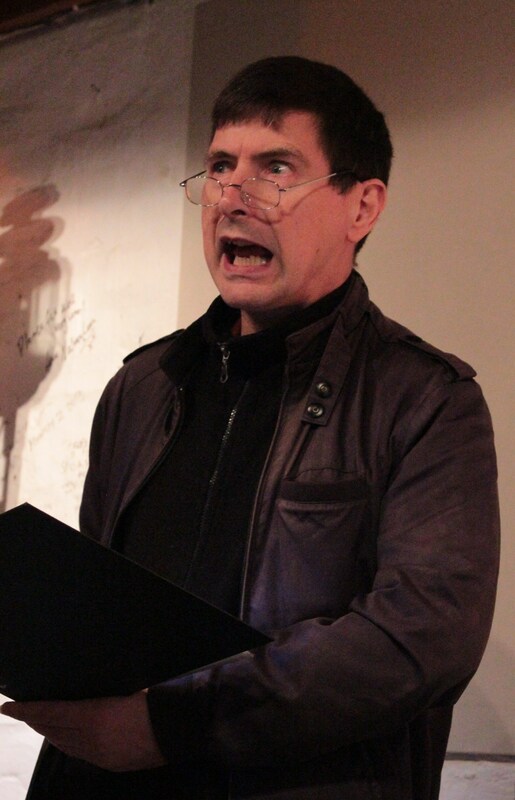 Alistair read Zwo by Alan Graham for us at Misty Moon Gallery June 2013, and What does H20 feel like to the Tadpoles? by Tom McKay and Free Cake by Peng Shepherd at the launches of Weird Lies in October 2013 at Misty Moon and The Royal Observatory Greenwich. Alix Adams trained as a lawyer and teacher, both professions she claims as almost entirely theatrical. Having retired she misses the chance to show off, so is happy to read for us at any opportunity. Alix read She Didn’t Believe in Ghosts by Jacqui Downs at South Norwood Library, and Games I’ve Played and the People I’ve Played Them With by Nathan Goode at Clapham Books. Bertie Carvel is an Olivier Award winning actor, noted for his performance as Miss Trunchbull in Mathilda, the Musical. 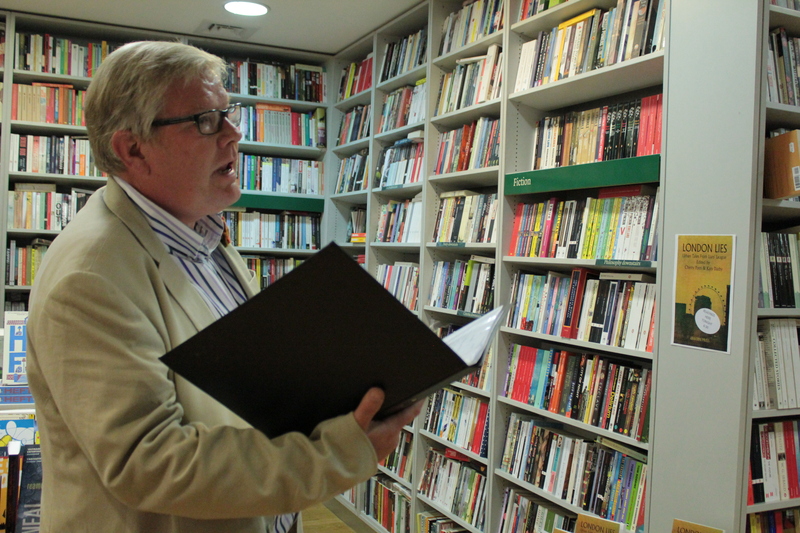 Bertie read Red by David Mildon for us at the London Lies launch at London Review bookshop. Carrie Cohen’s theatre includes playing both the Irish and Jewish mothers of Woody Allen (Pleasance), a lonely chef in Recipe For Success (King’s Head), a confused wife in The Boundary (Bridewell), a poison-pen letter writer in Talking Heads (Latchmere) and an impression of The Queen at The Royal Court within Ken Campbell’s improvisation troupe. Film includes nasty mother-in-law in Hellbreeder; a florist with hayfever in Something for the Lamppost; and the cannibal cook in Gnaw. Her distinctive voice has been used in a number of films and on radio as Princess Margaret in Brief Lives. Carrie read The Suitcase by Rosalind Stopps for us at the London Lies launch at London Review bookshop, and How to Grow Old in Brockley, also by Rosalind, at Clapham Books, and has read for us at The Story Sessions several times, when authors are unavailable. 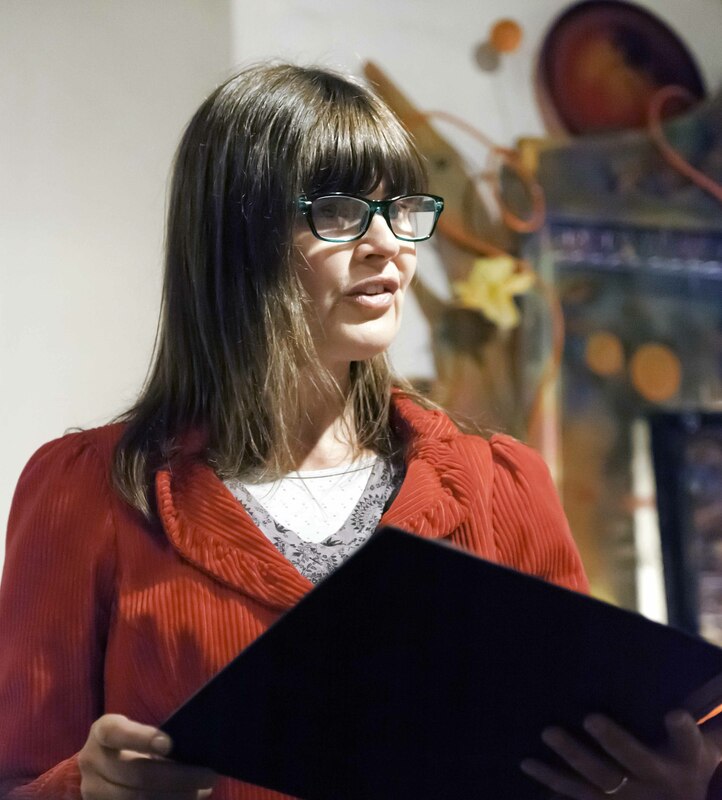 She will be reading The Real McCoy by Cherry Potts at Other Worlds at Misty Moon Gallery for BrockleyMax. 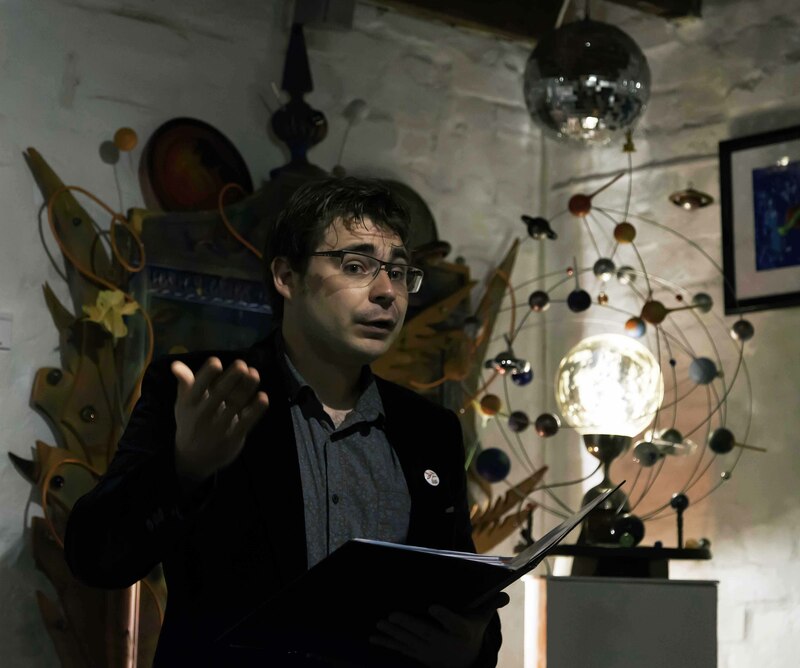 He is an experienced director of theatre and audiobooks, he has written prose for local radio and , several short plays, and is amongst those contributing to the second and third volumes of You And Who, a series of Doctor Who article anthologies for charity. Hollow Man by Rebecca J Payne, and ChronoCrisis3000 by Andrew Lloyd-Jones at the Weird Lies launches at Misty Moon and the Royal Observatory Greenwich in October 2013. Danielle Fenemore reading Are We Nearly There Yet? Danielle Fenemore trained at Mountview. Her stage credits include My Fair Lady (Cambridge Arts Theatre), The Ripper (New Players Theatre), Honk (George Square), Sweeney Todd (Union Theatre), SpeedDating the Musical (Jermyn Street Theatre), An Act of Twisting (Kings Head Theatre), Tony Blair the Musical (Gilded Balloon), and It’s Only Make Believe (Upstairs at the Gatehouse). Danielle read Are We Nearly There Yet? 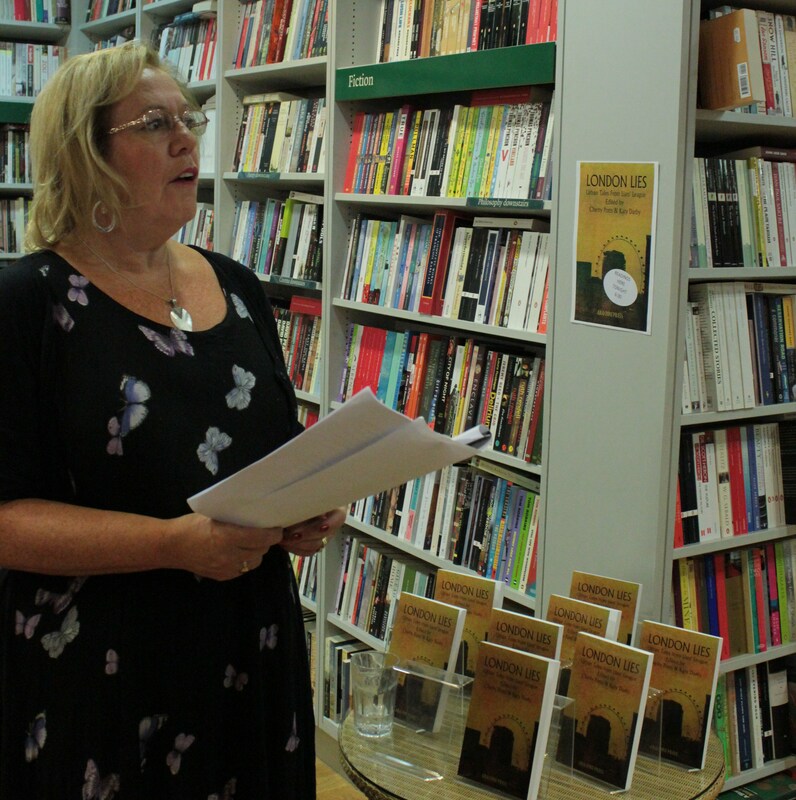 by Emily Pedder for us at The London Lies Launch at London Review Bookshop, and again at Waterstones Oxford Circus. Gill Stoker has extensive credits in short films and adverts, and tours a one woman show about composer and suffragette Ethel Smyth. Gloria Sanders trained at Drama Studio London. 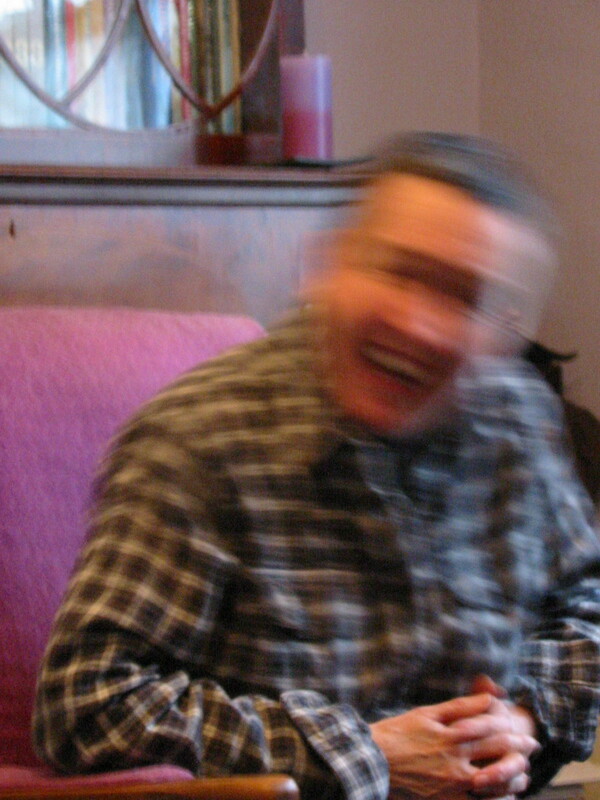 She also performed ‘The Clock’ – a devised one-woman show – at the Brighton Fringe, and is at The White Bear in June. 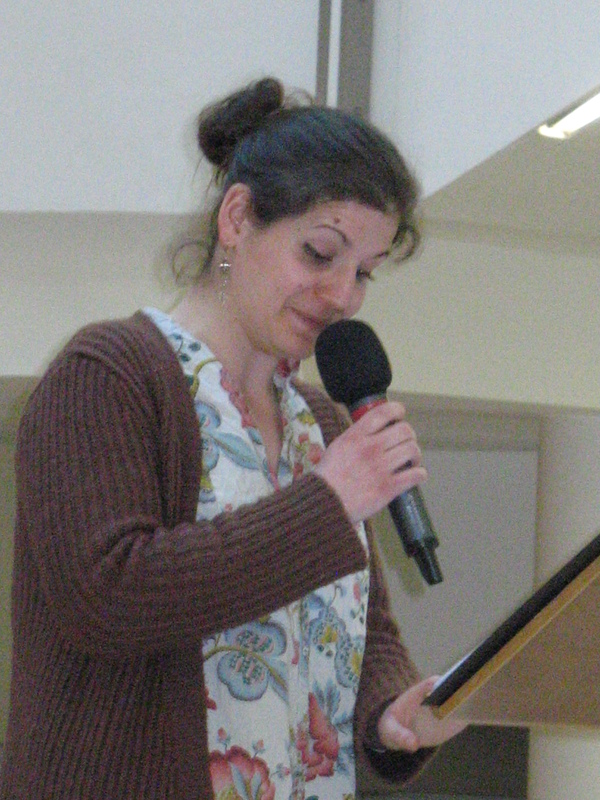 She is a narrator for the RNIB, and her poetry has been featured in inc.zine & Annexe Magazine. Greg Page was cast as Joseph in his infant school nativity at the tender age of 6. Somebody put a tea towel on his head and he became someone else. He was hooked. Whilst he continued to pretend to be someone else for much of his life he only turned professional comparatively recently. Since then he’s managed a season at The Globe, a radio play for the Beeb, a few small films, lots of readings, podcasts and fringe theatre, some TV ads and is generally enjoying life. 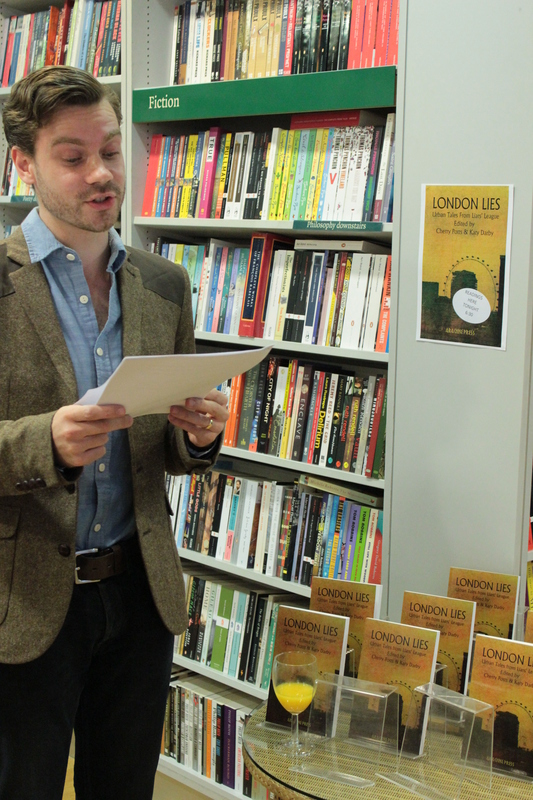 Greg has read Rich & Strange by Bartle Sawbridge at LSE Branching Out Festival, and Rat by Liam Hogan at the London Lies launch at London Review Bookshop. Henrietta Clemett’s credits for TV include Doctor Who, Doctors, The Bill and Ultimate Force. Film credits include Run Fatboy Run directed by David Schwimmer. Her theatre work includes performances at The Pleasance Theatre London and Edinburgh in the debut of Who’s Harry, which won a Fringe First at the Edinburgh Festival. Other work includes numerous short films, commercials and voice over. Jo Widdowson has toured the country performing roles such as Madame Arcati in Blithe Spirit, Snug the Joiner in A Midsummer Night’s Dream, and even Queen Victoria and “Nursey” in a Blackadder pantomime. Acting aside, Jo’s major passion is her Triumph Legend motorcycle. 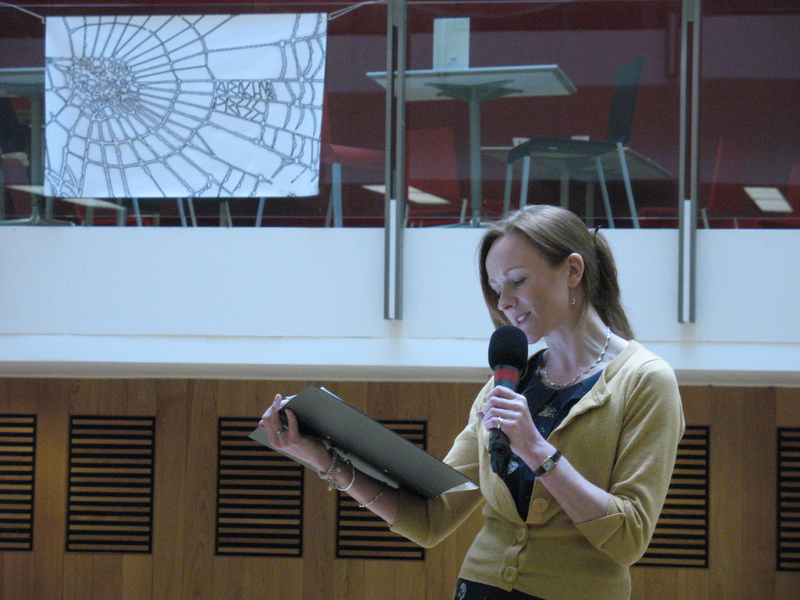 Jo read Monsieur Fromage by Rosalind Stopps at LSE Branching Out festival. Katy Darby studied English at Oxford University, where she appeared in over 30 plays in Oxford, Edinburgh and London, and won the Ronny Schwartz scholarship to the Oxford School of Drama. She has also directed several London productions, including the Time Out Critic’s Choice comedy Dancing Bears: she prefers being behind the camera but sometimes steps into the limelight. She s the author for Arachne Press of Keep Calm and Carry On, and The Horror, the Horror and co-editor of all our Liars’ League anthologies. Katy reads for us regularly, both her own work and on behalf of Alison Willis (Takeaway), at the Lovers’ Lies launch at Keats House, and Simon Hodgson (Thieves We Were) at Clapham Books. Kim Scopes is currently training at East 15 Acting School. She has performed in TIE, radio, short films, and theatre. Before starting training she co-founded a Manchester based Theatre Company which performed As Long As You’re Paying at Edinburgh Fringe Festival 2010, a production she co-wrote and performed in. Kim read What does H2O feel like to the Tadpoles? by Tom McKay at the Keats Festival. Lisa Rose is an actress/writer/mother – not necessarily in that order, but they all do inform her creativity. She trained at LAMDA and has appeared on stage at the Leicester Haymarket, Tricycle Theatre, Edinburgh Fringe and Houghton Tower. On screen she has appeared with such luminaries as John Malcovich, Timothy West and Kate Nelligan. 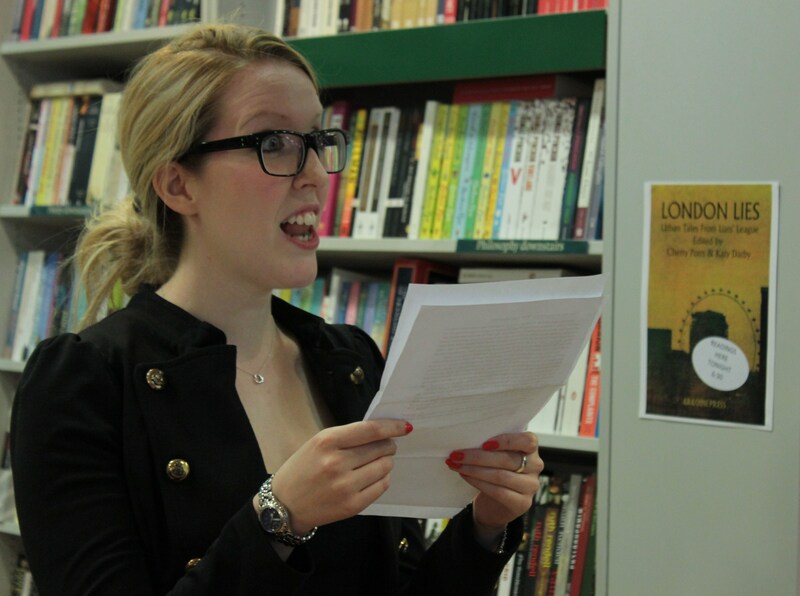 Lisa read Girl with Palmettes by Martin Pengelly at LSE Branching Out Festival in April 2013. Malini Stevenson studied Film & Drama and was the founder of The Impossible Theatre Company which took several shows up to Edinburgh, she then trained as a theatre director with Temba, the first black theatre company in London. 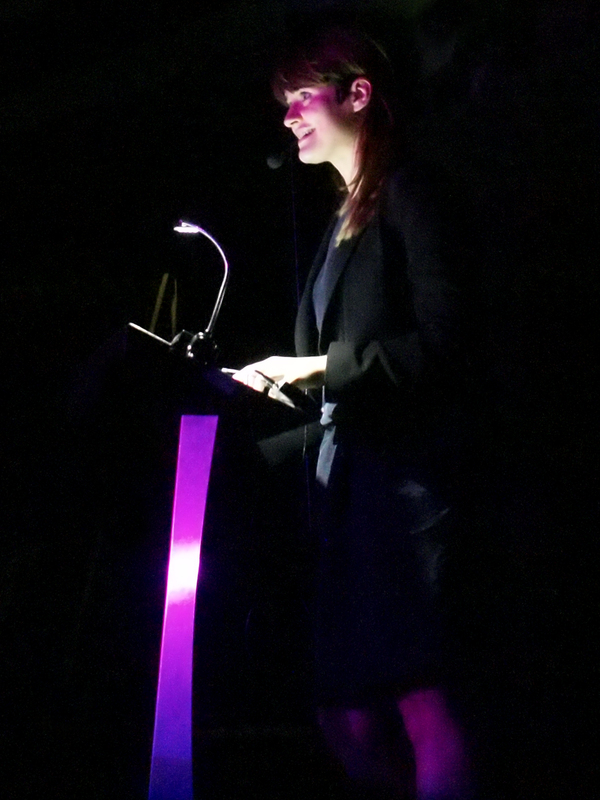 She worked her way through regional arts centres to main stages in London and finally ended up at The Royal Opera House, as an Assistant Director. Since having children, she has done a lot of children’s theatre, working on costumes and make-up and doing storytelling in schools. 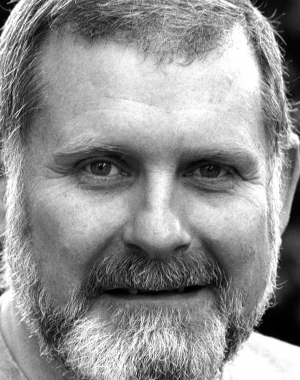 Mike Burnside has been actor/theatre director for over forty years. Associate Director at the Northcott Theatre Exeter and the first Artistic Director of the Brockley Jack Theatre. As an actor, seasons at the RSC and National. Many appearances on TV and Feature films and a lot of commercial Voice Over work. 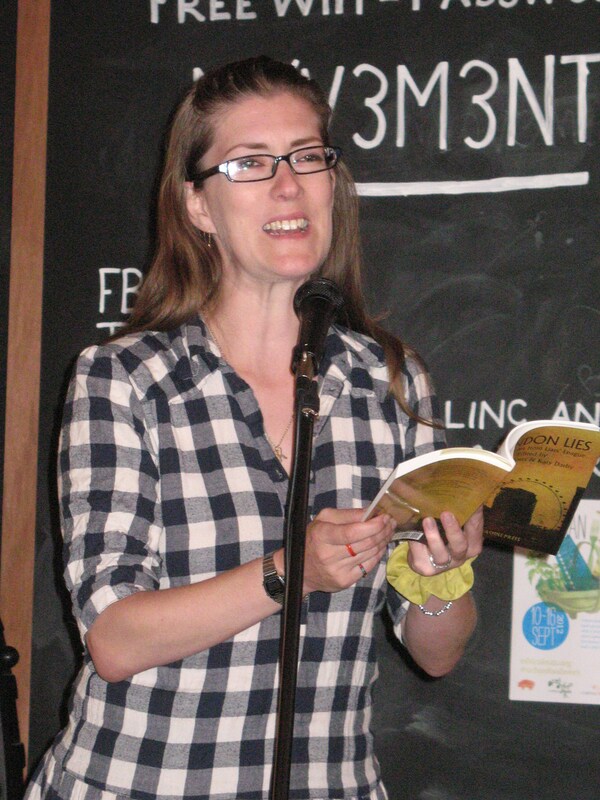 Mike read For Your Ears Only by Bartle Sawbridge and How to Win at Scrabble and Life by Clare Sandling at Tall Tales from the Tavern. Phil Mulryne is a founder member and non-executive director of Fitzrovia Productions which produces The Fitzrovia Radio Hour and has extensive theatre experience and a brief appearance on The Archers. 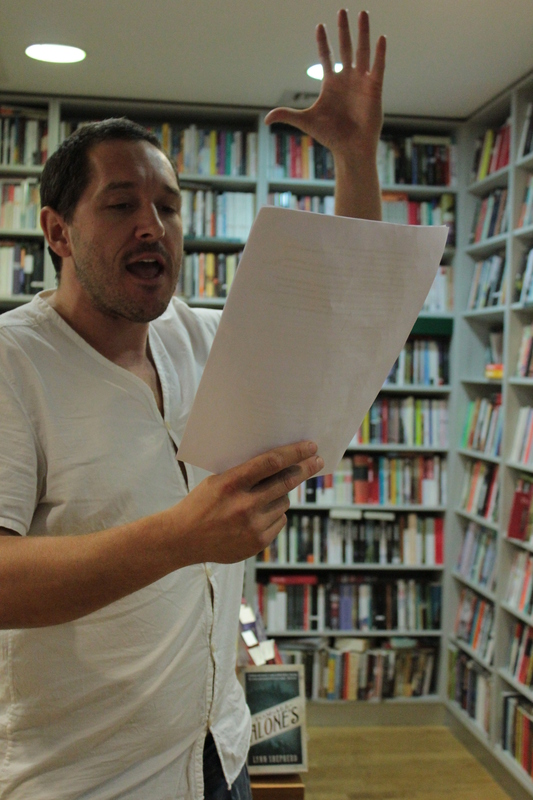 Phil read Incurable Romantic Seeks Dirty Filthy Whore by Martin Pengelly for us at the London Lies launch at London Review bookshop, and reprised this story at Clapham Books in July 2013. 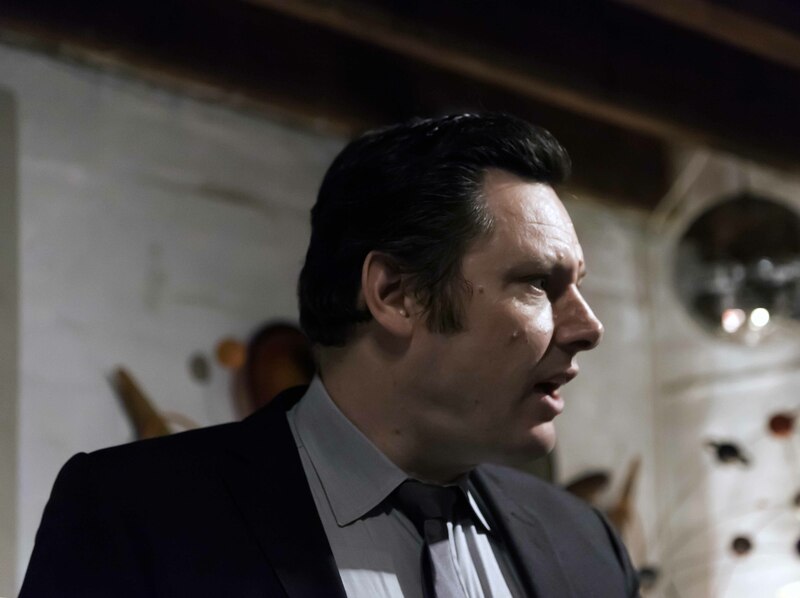 Ray Newe has played a wide variety of roles which demonstrate his versatility as a performer, from a barbarian Sky TV’s production of The Colour Of Magic to rogue copper DS Tony Maplin alongside James Nesbitt in the BBC1 drama Murphy’s Law. Theatre includes The Enchantment at The National Theatre and Breezeblock Park at The Liverpool Playhouse. 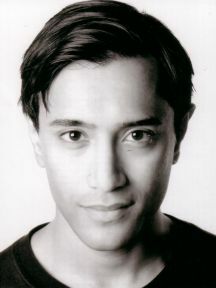 Rhik Samadder‘s first job was the title role in The Indian Boy (Royal Shakespeare Company). Recent credits include Romeo in Romeo and Juliet Unzipped (Salisbury Playhouse). Film work includes Chemical Wedding (Warner Bros, Cannes ’08), and radio includes Urban Scrawl for Theatre 503. Rhik is also a writer and works at the Guardian. Rhik read O Happy Day by David Bausor at the Peckham Literary Festival, and Candyfloss by Maria Kyle at Lewisham Library. Sarah Feathers trained at East 15. Theatre work includes Country Magic (The Steam Industry at the Finborough Theatre), All You Ever Needed (Hampstead Theatre), A Hard Day’s Month (Rose Theatre, Kingston), 26 (BAC), Moll Flanders (Southwark Playhouse) and The Winter’s Tale (The Steam Industry at the Courtyard Theatre). Film includes Coulda Woulda Shoulda, Feeling Lucky and More Than Words. Television includes The Real King Herod. Sarah read Dara by Jessica Lott for us at Ealing Library and Deptford Lounge. 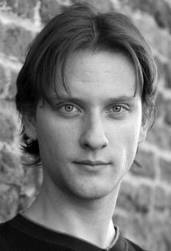 Sean Patterson trained at RADA. He has appeared in the West End in Michael Frayn’s Look Look and The Royal Baccarat Scandal. For the company aboard the QM2 he has appeared in Richard III, Great Expectations and Confusions. On TV Sean has appeared in London’s Burning, The Bill, Peak Practice and Mosley. Sean is reading Surf & Turf by Mi Holliday at Other Worlds, Misty Moon Gallery for BrockleyMax. Silas Hawkins is continuing the family voiceover tradition (he is the son of Larry the Lamb and Earnest the Policeman). Recent credits include the narration of a 4-part documentary on Latin music for the BBC and the voicing of a singing pink alien frog thingy for animated children’s series Wonderpets. Silas is reading This isn’t Heat by Richard Smyth at Other Worlds, Misty Moon Gallery for BrockleyMax. Sophie Aldred is a local girl born at the top of Point Hill in Greenwich and is perhaps best known for her role as Ace, Dr Who’s 80’s Dalek bashing companion. She now combines being a Ladywell Mum with extensive voice over work including Morgan the bear in Bananas in Pyjamas, Dennis in Dennis the Gnasher and Tom in Tree Fu Tom. Sophie will be seen later this year playing Rebecca Locke in a series called The Paradox, a project which she helped devise as a short film in 2011. She is involved in several new writing initiatives in London. Her professional credits span the full spectrum of theatre, TV, commercials, film, voice over, rehearsed readings and most recently role play. 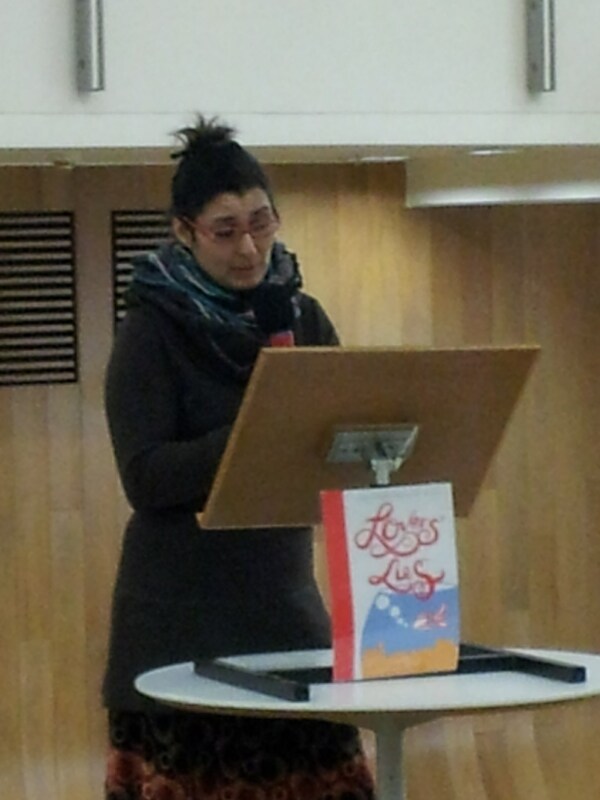 Sophie read Speaking in Tongues by Rebecca Gould for us at LSE Branching Out festival. Will Everett is a journalist who occasionally finds himself on stage. Will has read Mirror by Cherry Potts many times – at LSE Branching Out Festival, Keats Festival and Deptford Lounge.